À compter du 31 octobre 2018, Office 365 ne prendra plus en charge les versions 1.0 et 1.1 de TLS, les clients/devront supporter TLS 1.2. Cela prends beaucoup de notre temps ces derniers jours/semaines pour aider nos clients a être prêt le jour J afin de ne pas vivre une perte de service. [Skype for Business] Skype for Business 2019 est disponible! La nouvelle version Skype for Business 2019 est disponible globalement! Pexip annonce le support et la certification de la technologie Infinity 20 avec Microsoft Teams. Pexip Infinity permet désormais aux systèmes de vidéoconférence SIP et H.323 de fournisseurs tels que Cisco, Polycom, LifeSize et d’autres de participer à des réunions Teams, mais permet également à un large éventail de navigateurs Web de participer aux réunions via WebRTC ou RTMP. 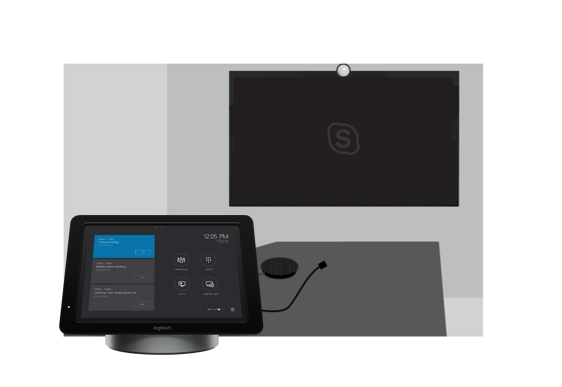 Microsoft a publié pour ce mois de Octobre 2018 une mise a jour pour les Skype Room System v2. Microsoft a publié pour ce mois de Octobre 2018 une mise a jour du client Skype for Business pour Mac. Join a meeting as a guest If you are not signed into Skype for Business on Mac when you click to join a meeting, you can choose whether to sign in or to join the meeting as a guest. Users can now use Skype for Business on Mac to join meetings even if they don’t have a Skype for Business account. 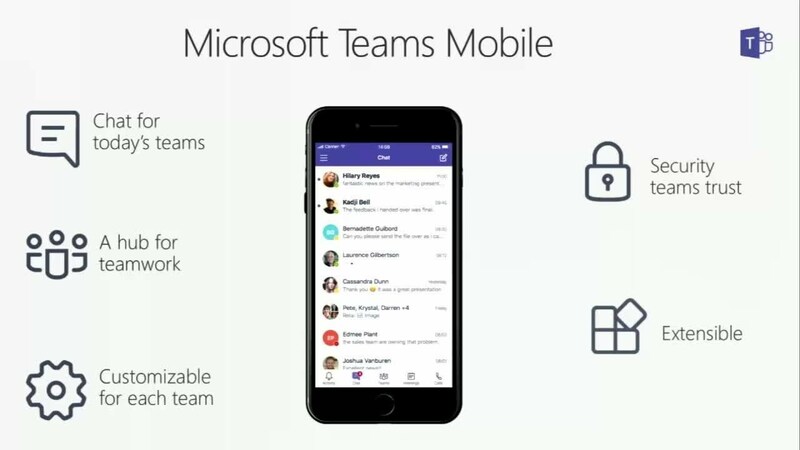 Use Skype for Business with Microsoft Teams Users who have upgraded to Teams will now see an option to sign in to Skype for Business to join a Skype for Business meeting or see past conversations. Users won't be able use Skype for Business to start calls or new conversations or to respond to conversations. Support for macOS Mojave (10.14). Improved the way emoticons are parsed in a message (so that punctuation isn't inadvertently interpreted as an emoticon). - Microsoft Skype for Business Video-Based Desktop Sharing calls can now be recorded by SmartTAP. - SmartTAP components are now added automatically to the Managed Devices table and devices now send heartbeats at periodic intervals to indicate their registration status. - Support for Active Directory subtree scanning for mapping users, groups and security groups to SmartTAP. - The Subject Alternative Name field can now be configured for the CSR (Certificate Signing Request). - A new view mode in the Calls search results page enables you to view the media type and details over a calendar timeline with the capability to drill down to the hour of the day. - The Announcement Service has been enhanced - blacklisting of numbers to not play announcements, as well as playing of announcements on internal calls.